The impact mobile has on online behavior and what it means for today's digital marketers. We don't need to tell you that people are spending more time than ever on mobile devices. Just look around and you'll see the evidence. Mobile use has changed everything from our research and shopping habits to the way we use our desktop computers. What does mobile's impact on online behavior mean for today's digital marketers? 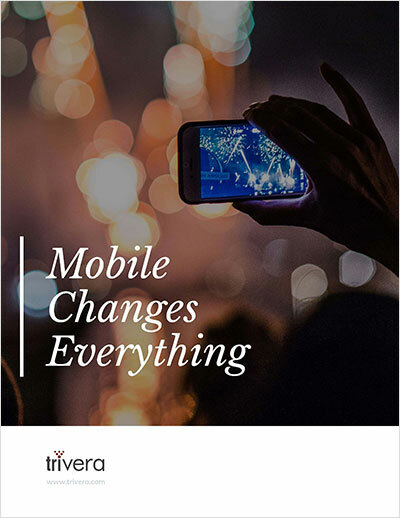 This informative whitepaper explains mobile’s impact on your website, Search Engine Optimization (SEO), and integrated marketing. Learn how your business can take advantage of the exciting changes mobile internet use has brought to digital marketing.